It feels like just yesterday my kids were small enough to fit on my lap. It was such a precious time. Our evening routine consisted of bath time and snuggles while reading Bible stories together. They loved listening to me read about the adventures of King David, Esther, Noah, and Jonah. They would “ooh” and “aah” as they looked at the colorful pictures in their storybooks. As they got older, they began to read big kid Bibles on their own. The stories were more complex and included fewer pictures. Then they reached the pre-teen years, and we transitioned to a full-text Bible. It was exciting at first, but the kids eventually lost interest in reading it. That’s because it was too grown-up. There was so much to read, and they didn’t know where to start. They also didn’t understand a lot of what they were reading because they had no context for it. The Bible is the greatest book ever written, and my kids weren’t interested in it anymore. While I would’ve loved to sit down with each of them individually during their devotion time to explain each passage, I just couldn’t. As a busy mom of three, I didn’t have the time or the energy to do it. Plus, this was supposed to be the time that they’re creating their own practice of Bible reading. I knew I couldn’t spoon feed them the Word of God forever. The solution to my problem was finding the “right” Bible for my kids. One they could learn from and enjoy on their own. Good news! I found the Ultimate Bible for Girls to be one of the best Bibles out there for preteen girls ages 8 through 12. In the simple to read NIV version, it’s packed with features that help them understand themselves and scripture better. It was what I needed to help my daughter engage in scripture in a more meaningful way. Book Introductions – Found at the beginning of each book of the Bible; the introductions help kids understand the who, what, when, and where of each book. 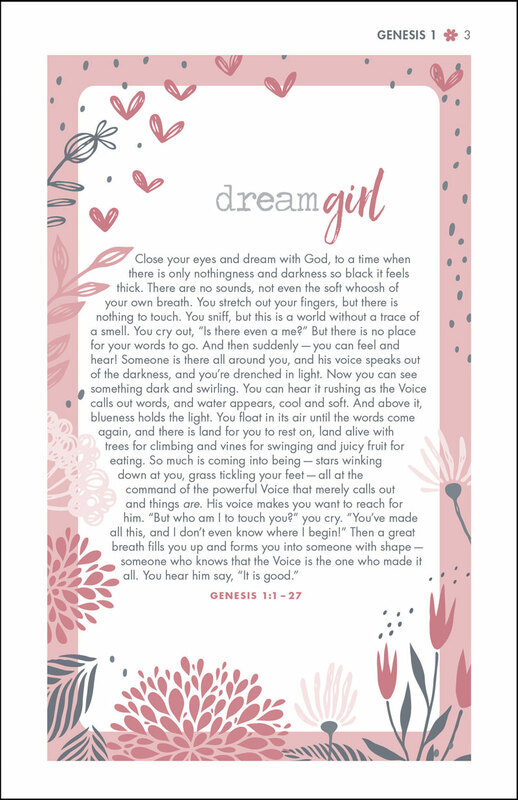 Dream Girl – This provides context for many of the sections. It helps young girls imagine themselves in the story. Bring It On – This one is one of my personal favorites because it allows readers to take quizzes to get to know themselves better. It reminds me of the Choose Your Own Adventure stories. Depending on how the questions are answered, your daughter will be directed to another passage of scripture that allows her to dig deeper into truth. Is There a ____________ in You? 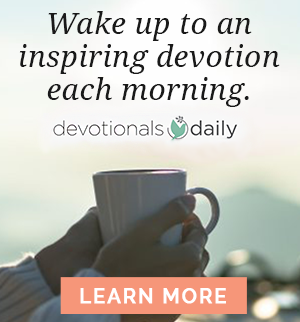 – If your child thinks they have nothing in common with their favorite Bible heroes, this section will surprise them with modern day parallels that they will easily recognize. 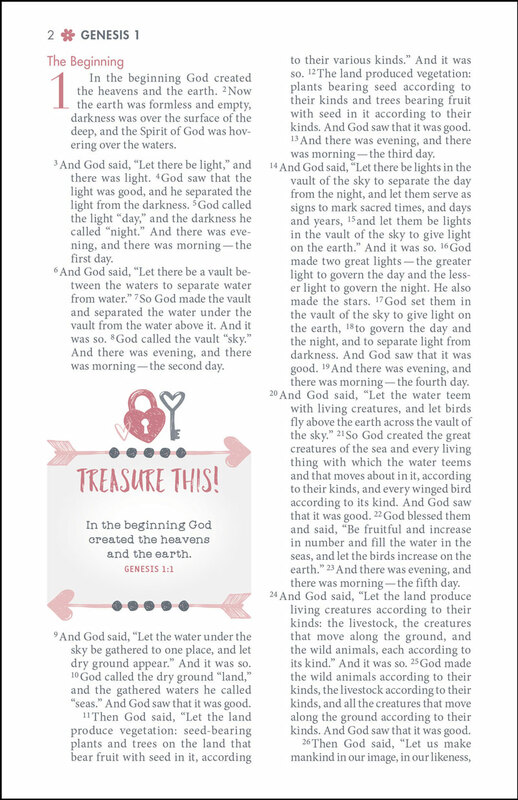 Treasure This – This takes the guesswork out of what Bible verses are essential in a particular segment of Scripture, the ones worth meditating on and memorizing. In Your Own Words – This is like a mini-devotional. It recaps the story just read and prompts them to continue journaling about it in their own words. Oh, I Get It! – This answers the silly questions kids like to ask. What I love about this Bible is that every feature provides an interactive experience for my girl. It piques her curiosity and leads her more deeply into truth as it point to God’s love. My daughter doesn’t just love the fantastic content but the beautifully illustrated cover and interior graphics. If your child is struggling with staying engaged in God’s Word, I encourage you to find the best-suited Bible for them too. Have you had struggles keeping your kids interest in Scripture as they got older? 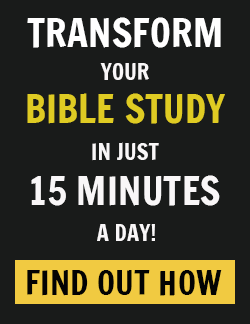 How have you tried to make studying God’s word more engaging for them? We’d love to hear your thoughts in the comments!